This is our Grandson Isaac Horstmann. On 31 October, 2015, his big brother Nathan Broch Horstmann was baptized. 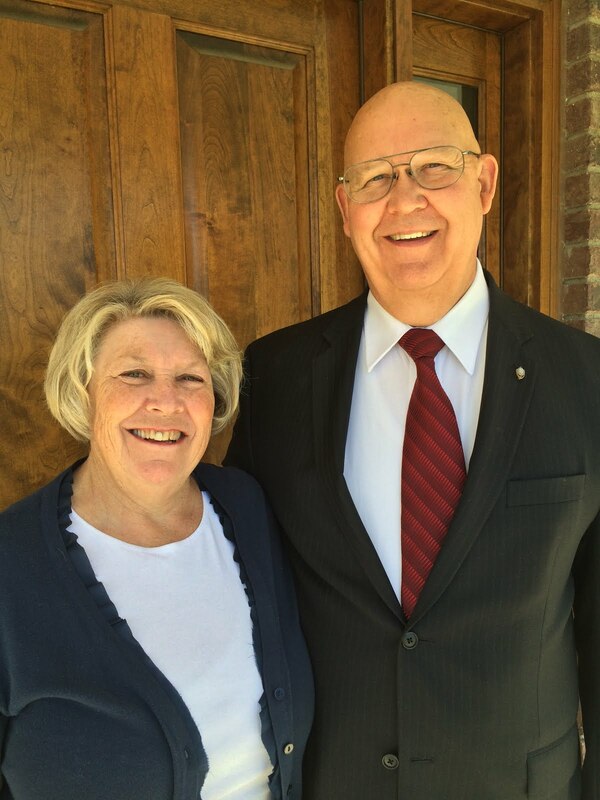 Isaac knew that we wanted to be there but could not because we are Missionaries for the Church of Jesus Christ of Latter Day Saints, Servicing for 18 months in the Philippines, Urdaneta Mission. 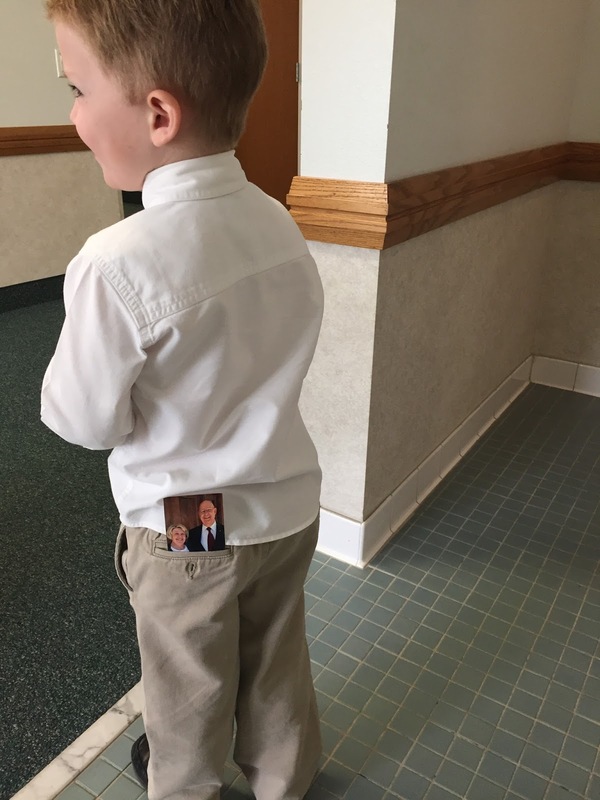 When they all arrived at the church, my daughter Rachael noticed that he had put us in his back pocket and taken us to the Baptism Service. When he got home he returned our picture to it's place in his room. He has never taken this picture to church before but he was thoughtful of his actions on this special day. We are so blessed to have 14 grandchildren who love us and pray for us. This is a special boy! Everyone thinks about you guys all the time! Thanks for the example you are setting for all of us.